About a week ago I was ready to go to bed. It was a late night and I was exhausted. I wanted to go to bed as soon as possible but my 13 year old refused to go to his room and get ready for school the next day. I kept uttering all sorts of motherly arguments: It's too late, you have school tomorrow, we are going to be late, you are going to be tired, don't you realize what time it is? I could not get my son to go to bed, just like tonight. It is past midnight and he is still there.... There he is, in this messy, chaotic, and dusty room, there, in a room where I dare not to go into, afraid I will have a panic attack. I need to control the environment in order to feel safe. Not him, not my 13 year old son in that room.... the Lego room. As a mother I am amazed and excited. It is obvious that my son has a talent. But how did he get there? My son received a set of Legos when he was young. Throughout the years his collection grew. He wanted more, he wanted bigger and more complex models to build. He read the directions and put those models together by himself. No one ever taught him how to create with Legos. It was truly a self taught skill. Out of his love and passion for building blocks, he learned about spatial relations, shape and form. He learned to create structures that worked well together with a sense of functionality and purpose. By using existing models, he learned to transfer those skills to new contexts to create new products and fascinating models using Legos. With technology, he has self taught how to build castles, couches, microwaves, pantries, ships, cars, planes, and any other product he is interested in to complete a project. 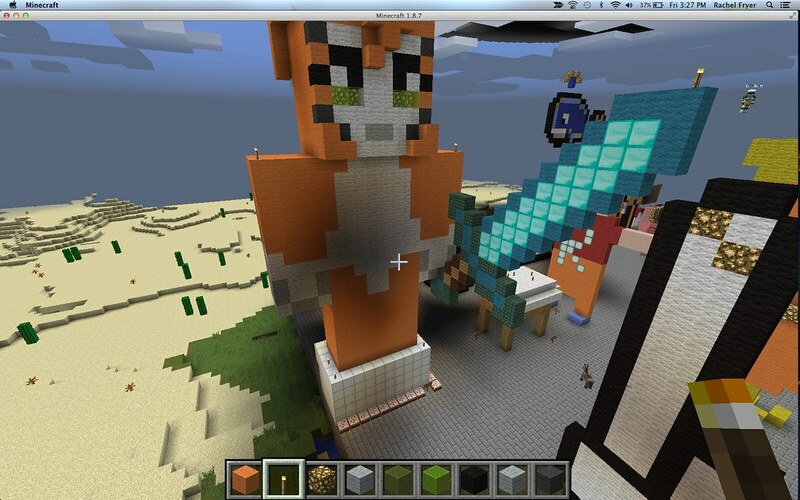 That fascination with building structures has transferred to the virtual world through Minecraft. 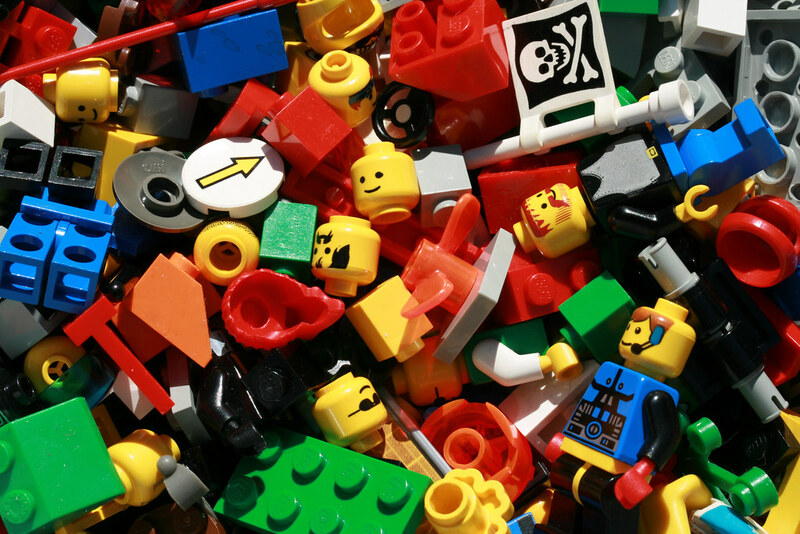 As I reflect upon how children learn and read about theories of learning, my son's ability to build with Legos reminds me of what Papert (1993) states about learning from a Piagetian perspective: "Children are builders of their own intellectual structures. Children seem to be innately gifted learners, acquiring long before they go to school, a vast quantity of knowledge by I process I call learning without being taught (Papert, 1993, p. 7)". For teachers, this could apply to encouraging learners to express their passions and interests, to find ways to relate knowledge and create learning tasks in meaningful, relevant, and practical ways. Papert, S. A. (1993). Mindstorms: Children, Computers, And Powerful Ideas. Basic Books. Since last year I have been interested in using online tools to conduct formative and summative assessments in the classroom. I also want to use more tools that promote collaborative learning without necessarily becoming a multiple day group project assignment. While Google Drive offers excellent platforms for collaboration, I was more interested in using something that was quick. In the past few months I have been using two tools I highly recommend to teachers as they can be adapted with any content. 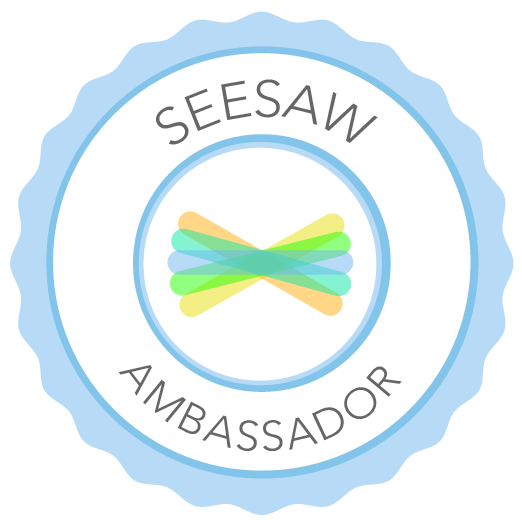 The first tool I started using was a paid component of the traditional flashcards game Quizlet. Quizlet is a online learning platform that uses descriptions and meanings to create several activities that allow students to memorize content. The new added component, Quizlet Live, is a paid feature that allows students to learn while working together as a team to score the correct answer. Quizlet Live uses any flashcard learning game from the Quizlet platform and creates random or customized teams and forces students to rotate in different teams to score points for the games. The platform randomly assigns different answers to a question and only one of the members of the group has the correct answer. Students are forced to interact and talk to their classmates to get the correct answer. If the answer is incorrect, the whole point value of points resets to zero and the team has to start all over again. The second platform that I am using often for assessment is Quizziz. 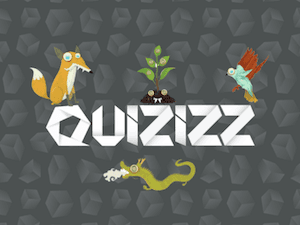 Quzziz is a multiple choice question creator. Quizziz has the option to use questions from other public quizzes and recycle your own questions. It takes just minutes to create a desired quiz by putting together existing questions. Users also contribute to the open access question bank by creating new material. Images can be added to the questions to make it more visually appealing and meaningful for each content area. This platform can be used as assessment or checking for understanding for material that needs to be memorized in order to execute higher thinking application tasks in a subject area. The most valuable aspect of the Quizziz platform is the reports section. In the reports section the teacher can analyze problems regarding the content that students are having a very difficult time learning to allow for a reteach. It also provides a detailed report of each students' score. I recently read about the concept of disruptive technologies. I was curious about the term after reading it in a research journal article. I have always thought of the term disruptive with negative connotation and meaning, something we don't like. I am a non-native English speaker and most of the time I understand the meaning of words from a different cultural perspective or I take words literally. Disruptions in our life, our environment, our plans, and the way we plan to do things are always perceived as negative events that come our way. Disruption defined as "the disturbance or problems that interrupt an event, activity, or process" (Google, 2016) follow within this category. When I saw the term disruptive technologies, I thought the researcher was going to talk about the way technology negatively impacts the learning process. However, as I kept reading it became clear that disruptive technologies are those that transform the way we have become accustomed to do things in an industry. Dictionary.com offers a third definition of disruption: Business. A radical change in industry, business strategy, etc. especially involving the introduction of a new product or service that creates a new market: Globalization and the rapid advance of technology are major causes of business disruption (Dictionary. com, 2016). Even though the concept of disruptive technologies emerged mainly in the area of business, the field of education has been fertile ground for changes in the way we do things. Teaching and learning are no longer the same after the arrival of disruptive technologies. Te integration of iPads, phones, tablets, online learning, blended learning, distance education, and other assistive technologies have disrupted and changed the way we do things in education. As an educator of 20 plus year, I have seen first hand the way technology has changed my pedagogy and my teaching skills. The following digital story introduces the basic concept of disruptive technologies.